Background: High resolution CT scan (HRCT) and its score have an important role in delineating pathological changes and pulmonary functional impairment in patients with bronchiectasis. Aims: To assess pulmonary function tests (PFTs) in patients with cystic and cylindrical bronchiectasis. To correlate HRCT score with PFTs and systolic pulmonary artery pressure (SPAP) in both radiological types. 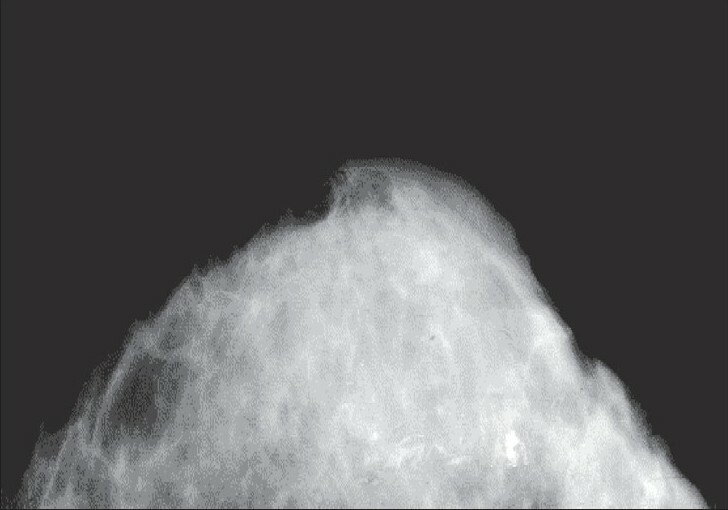 Materials and Methods: A cross-sectional study of patients with bronchiectasis diagnosed by HRCT was conducted at King Khalid University Hospital, Riyadh, Saudi Arabia. PFTs, HRCT score and SPAP were measured in both types. Results: We studied 94 patients with bronchiectasis: 62 were cystic and 32 were cylindrical. Their mean age was 53.4±17.5 SD years. Forced vital capacity (FVC %) and forced expiratory volume in 1 second (FEV1%) were significantly lower in cystic patients ( P < .0001) compared with cylindrical and Diffusion capacity (DLCO %) was also significantly lower ( p < 0.01). In cystic group PaO2 was significantly lower and PaCO2 higher ( P < 0.0001). 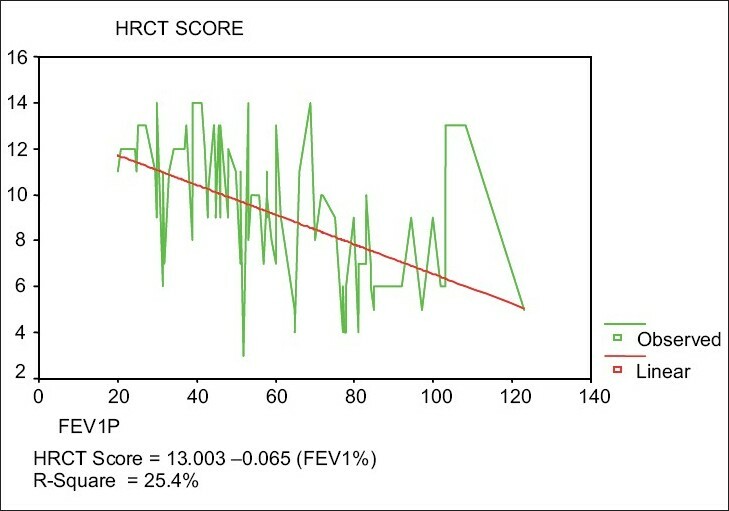 HRCT score was correlated with FEV1% (r= -0.51). HRCT score was significantly lower in the cystic group ( P =0.002)and correlated with SPAP ( r =0.23). Global HTCT score of 10.3±2.5 was associated with SPAP ≥40mmHg( P =0.011). Conclusion: Patients with cystic bronchiectasis have significant impairment of pulmonary physiology compared with cylindrical bronchiectasis patients. 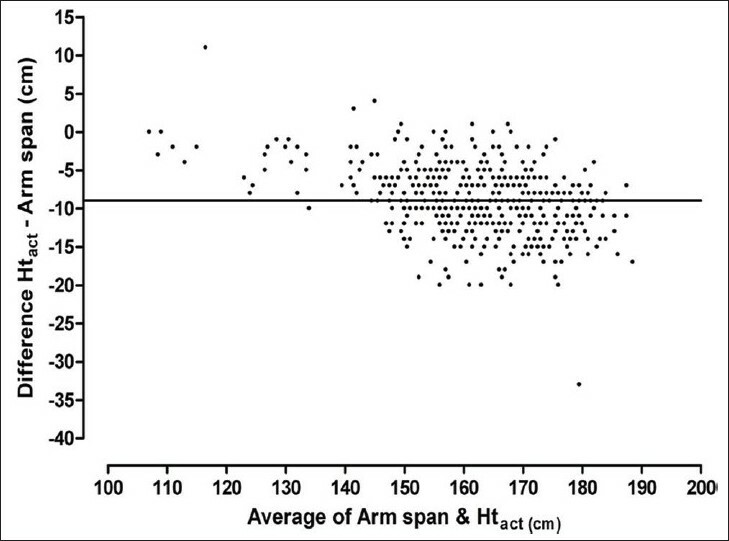 HRCT score correlated with PFTs and SPAP. The current mortality rate of patients suffering from acute respiratory distress syndrome (ARDS) is between 45% and 92%, with most dying within the first two weeks of the illness. In an effort to combat such an alarmingly high mortality rate, various treatment therapies such as low tidal volume ventilation strategies, corticosteroid therapy, and use of nitric oxide (NO) have been attempted in the management of patients with ARDS. Three cases which were admitted to the ICU and confirmed to have ARDS were unable to be weaned from ventilatory support, and nitric oxide therapy was initiated. It improved patients' oxygenation for short periods of time but did not affect the mortality. The patients could not be weaned from the ventilator and expired. 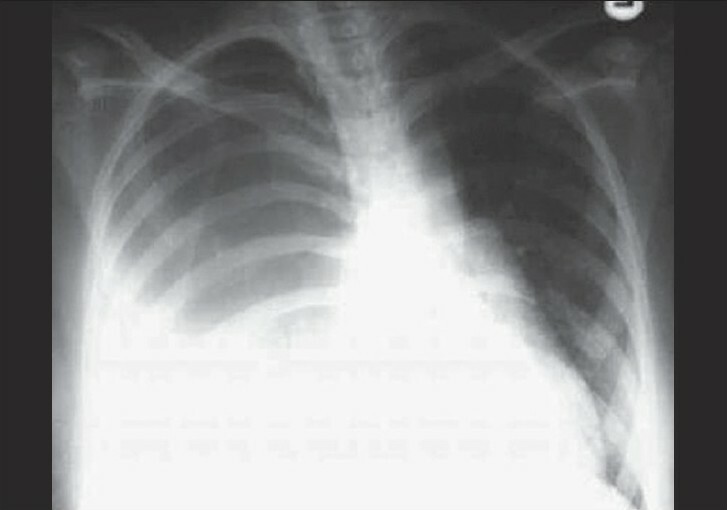 Spontaneous pneumothorax complicating pregnancy is rare. Only 55 cases have been reported till now. 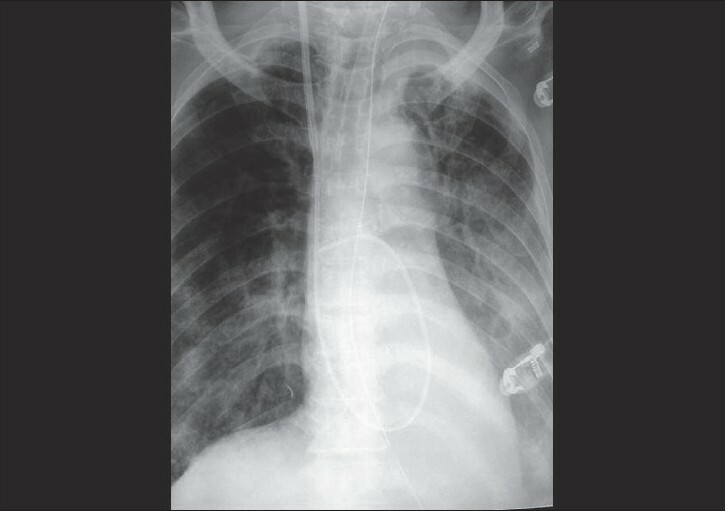 We describe a case of a 30-year-old Indian woman with spontaneous pneumothorax during her 28 th week of pregnancy. A 12-hour-old male infant presented with prolapsed abdominal content through a defect on left side of chest wall with respiratory distress. A thorough clinical examination suggested absence of ectopia cordis, abdominal wall defect, and any bony anomaly. The child expired after 6 hours of admission because of respiratory distress and electrolyte imbalance. Is congenital defect of chest wall associated with diaphragmatic hernia without ectopia cordis and omphalocele, an unusual variant of Cantrell's pentalogy? We report a 28-year-old woman, pregnant, at 24 weeks, with 3-day history of right-sided chest pain and shortness of breath. Few hours after admission, she delivered a dead baby. She had a history of right partial hepatic lobotomy and cholecystectomy at UK on May 2004 because of multiple pyogenic liver abscesses. Chest examination revealed signs of hydrothorax on the right side. 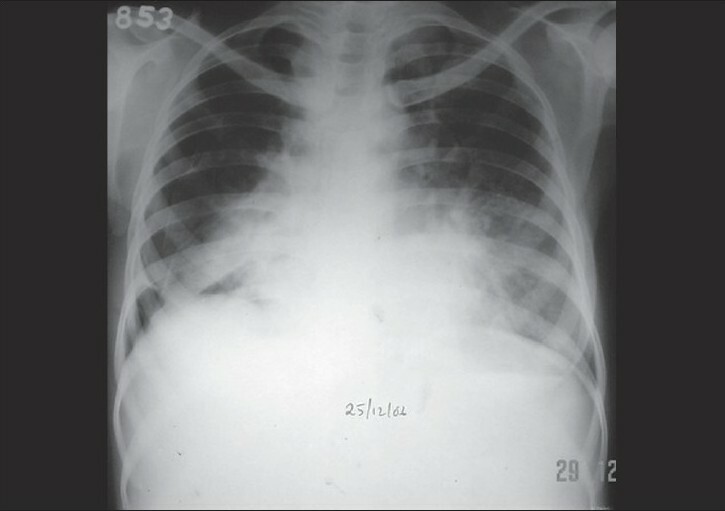 Chest X-ray showed pleural effusion on the right side. Pleural fluid was exudative with high neutrophils. Gram stain and culture showed multiple organisms. CT scan chest and abdomen with contrast, combined with barium enema, revealed right colothorax communication. Colothorax fistula was closed surgically. On the following days, the patient's symptoms resolved, and she was consequently discharged.